Gibonni has launched new English language official Facebook page. The Croatian pop star Gibonni will kick-off his mini European tour tomorrow (Thursday) in the Austrian capital, Vienna. Gibonni, one of biggest Croatian stars in last two decades, will perform in Vienna’s Chaya Fuera club on 20th June to promoting his first ever English language album “20th Century Man”. The event will also mark the release of his album in Austria. The following day (Friday) Gibonni will perform in an open air concert on the Vaclavske namesti square in Prague, in the Czech Republic. 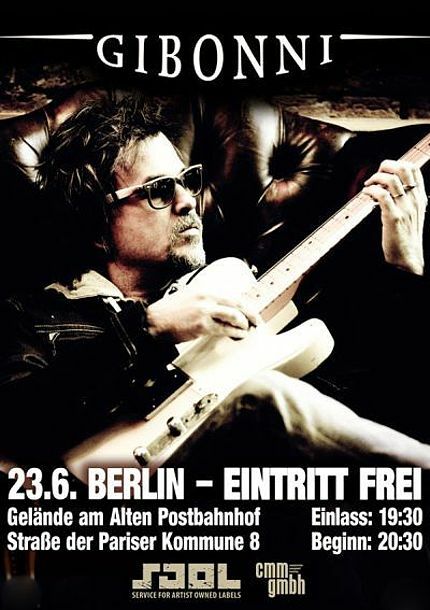 On 23 June, Gibonni will give a concert at the Alten Postbanhof square in Berlin, Germany. That concert will also be an opportunity to mark Croatia’s joining the European Union. 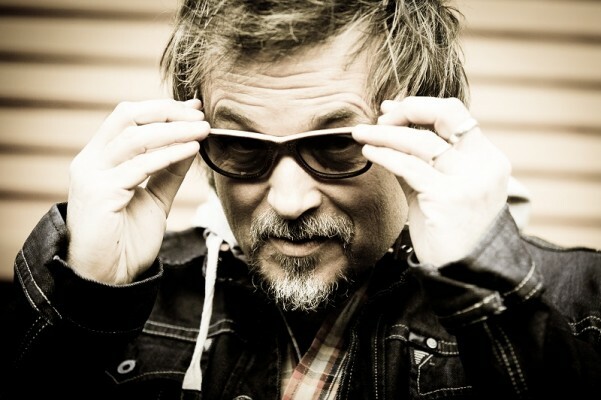 The release of Gibonni’s long-awaited English language album is scheduled for 2013. Put together with the help of Grammy award-winning British producer, Andy Wright, the much anticipated album promises to spark plenty of interest both at home in Croatia, and to a wider audience beyond. The LA Times included you on a list of global acts most likely to cross international borders. How do you intend to spread your message to a wider public? I understand my career as a struggle for every single fan. In every club, pub or a hall, I play my best. That’s my way to spread the message. How would you like to be perceived by a western audience? Rocker, world music exponent, Croatian cultural ambassador, musical activist? None of these? I’m an album artist. And a 20th century man. I can’t express all my interest through just one song. I need an album. So, when someone shakes hands with me saying he or she liked my album, for me that’s the equivalent of 50,000 likes on Facebook. What does it mean to you to be a 20th Century Man? Is it a state of mind? Is it backward looking? Is it negative or positive?